Close Up Of Machine Gun Bullets Used On An World War II Era Bomber. Stock Photo, Picture And Royalty Free Image. Image 10887920. 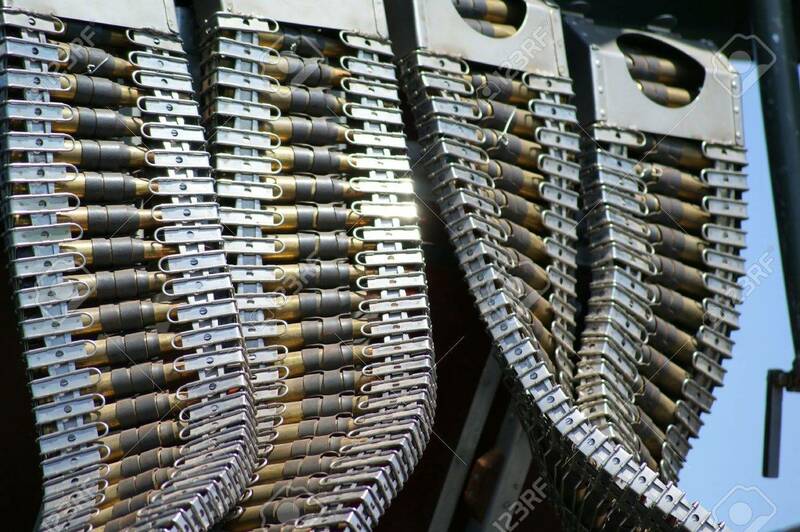 Stock Photo - Close up of machine gun bullets used on an World War II era bomber. Close up of machine gun bullets used on an World War II era bomber.